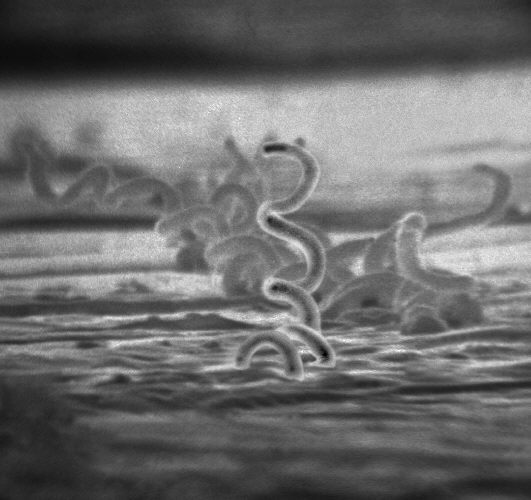 Nearly five times as many babies across the country are born with syphilis as with H.I.V. Although syphilis can be cured with an injection, there has been a shortage of the antibiotic, made only by Pfizer, for over a year. The Trump administration has proposed a 17 percent cut to the federal prevention budget. By 2000, only 5,970 cases were reported in the United States, the lowest since 1941, when reporting became mandatory. cBut in the last few years, it has crept back. The story is worth a read for many reasons but in particular because it provides a sobering point of view on how, even when we have treatments for some microbial pathogens, they can still spread and /or be hard to deal with.